There is so much beautiful Disney artwork out there. My collection started when I fell in love with Thomas Kinkade paintings in Epcot last summer, and I ended up bringing home a canvas box print of his Tangled piece. Since then I added to it with a Finding Nemo World of Disney print from the Disney Store, which I got for Christmas. So today I’m sharing a few more beauties that I’d love to have in my future home! After watching Big Hero Six when it came out, I immediately fell in love with Honey Lemon as she is literally me in Disney character form; I’ve never really totally identified with a single princess, but a yellow loving chemistry nerd is me to a tee. 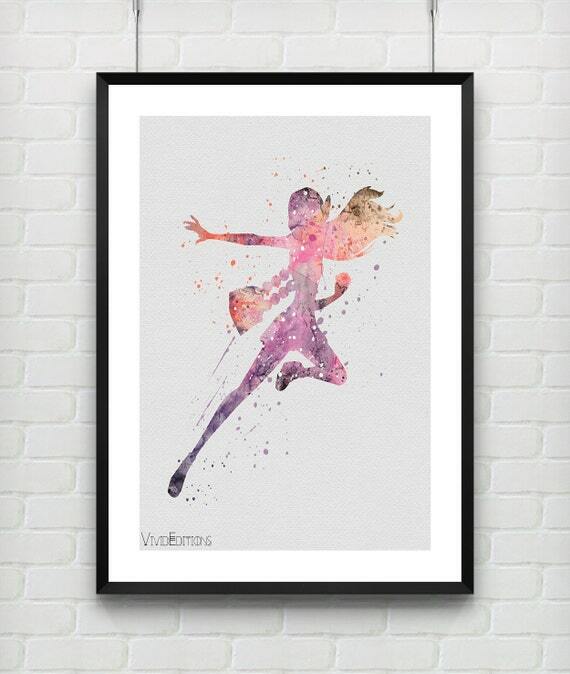 These Art of Aurora lithographs from the Disney Store are really sweet. Sleeping Beauty was my favourite princess as a kid, so I’ve got a total soft spot for anything Aurora. Another from the World of Disney collection, this Up! print would go perfectly with my Finding Nemo one. 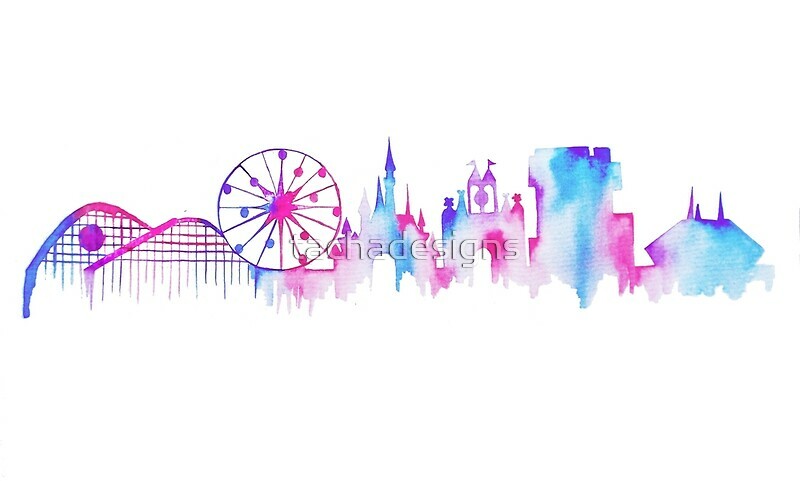 TachaDesigns on Redbubble has the best collection of watercolour silhouettes of Disney Parks. This is the California Disneyland print, but there is also Disneyland Paris, and all of the Disney World parks, and I’d love the full set! Another few Thomas Kinkade designs from the Disney Dreams collection.. The full images are actually rectangular, but my box canvas print from Epcot was square, and I’d love a few more of those to go with my Tangled one. 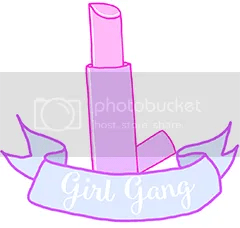 I’m not sure what I’m going to do tomorrow, but it seems to be turning into a wishlist week, so I’ll come up with something!